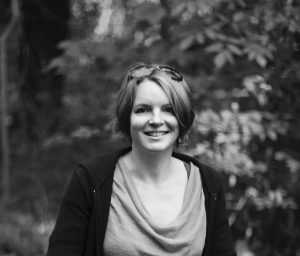 My name is Emily and I am honoured to support you and your choices surrounding pregnancy and birth. 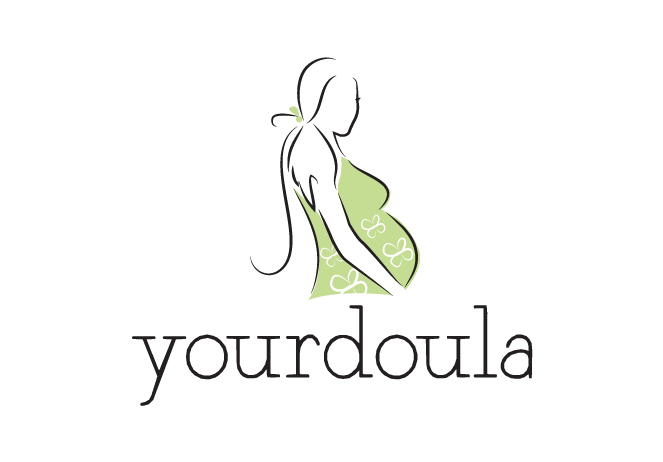 I am excited to announce that I have recently added to my Birth Doula services by introducing a Prenatal / Virtual Doula package and will soon be offering Postpartum Doula services too. If you would like to learn more about working with a doula, I invite you to explore this site and welcome you to get in touch. If you would like an accessible, fun way to get informed about your pregnancy and birth, please check out The Birth Podcast Blog. 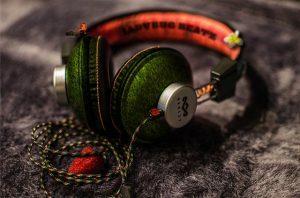 The Birth Podcast Blog explores a different episode each week so that you can discover which podcasts work for you. 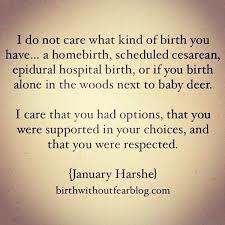 ’’Birth is not only about making babies.